Supply Coffee, Coffs Harbour — Truffle Pig. 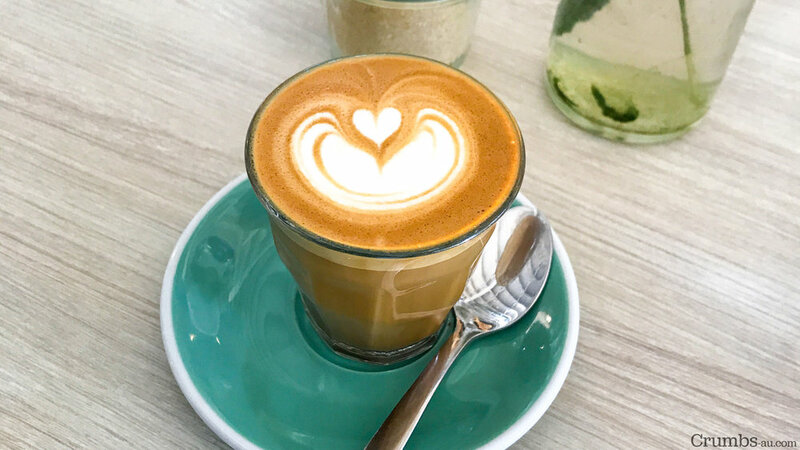 With only few cafes really keeping up with our developing palate once you leave the big smoke, there's been an obvious gap in the market between Coffs and the Northern Beaches for those who appreciate a good brew. 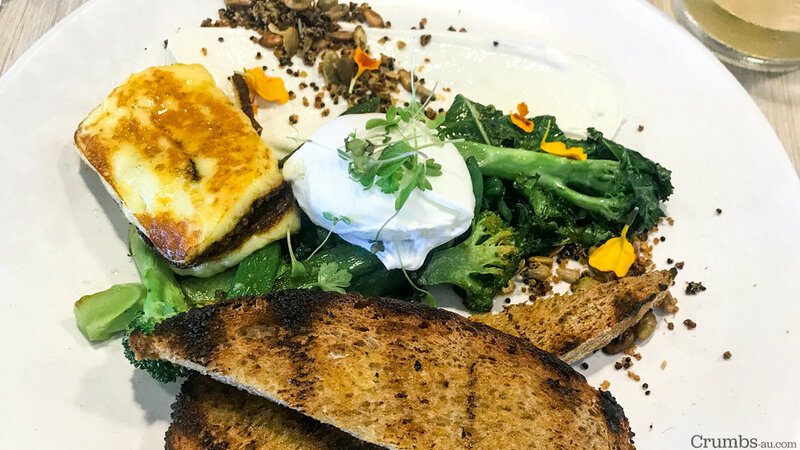 Fortunately, the tides are slowly turning, with a handful of decent coffee picks finally popping up in the lush, coastal stretch of Coffs, with suitable plates to match. Soon to be reaching its second birthday, Supply's coastal-cross-nordic cafe on Orlando street rarely feels empty despite all the space. In what was originally two retail storefronts, Supply have merged the two and managed to now pack in a brew bar, on-site bean roasting (using their own Probat imported roaster), a clever and cosy night time bar, all among the many nooks and open seating spaces adding to the airy vibe. Its a sunny day, with way too much glare for a table outside to catch the cars passing on Orlando. Tables inside are well placed apart, and its a welcomed feeling to be able to outstretch your limbs as a stark contrast to Sydney Cafe dining. Service here is swift and un-flustered. It's rare sardines feature on any menu, let alone anything outside of the big cities. 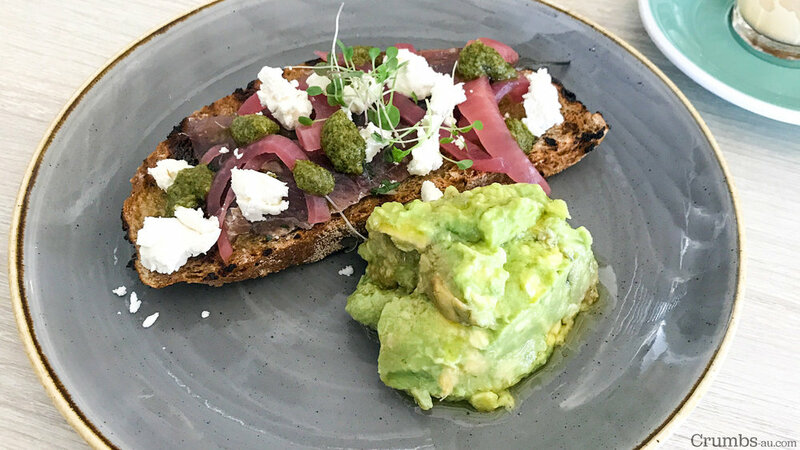 Served on a bright rye tartine ($12.50), there's sweet pickled red onion, sharp goats cheese, salsa verde and a sprinkle of dainty microherbs. With one piece only its quite the light option, and so, makes good friends with a dollop of smashed avocado ($4). Sauteed breakfast greens ($16.50) are just as light - with sugar snap peas, kale, pea and broccoli adorned with the classic poached-egg-and-bacon combination. White bread is swapped out for Rye and Labne. I add some halloumi ($4) and I am happy about the decision as its not too salty or chewy. The coffee here is strong in my piccolo leaving it a good blend for longer options also. Supply's cold brew is zesty and floral - refreshing for those warmer mornings when the sun blares in. The sweet treat cabinet is of the raw variety, making Supply's approach obvious. Clean, wholesome, and healthy options for those looking beyond your basic Eggs Benny.